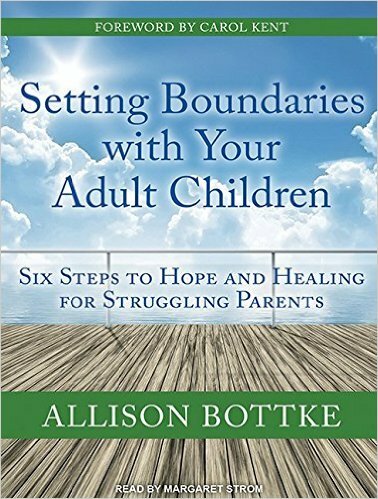 Allison Bottke is the award-winning author of the acclaimed Setting Boundaries series, which includes six books w/ over 200,000 sold. 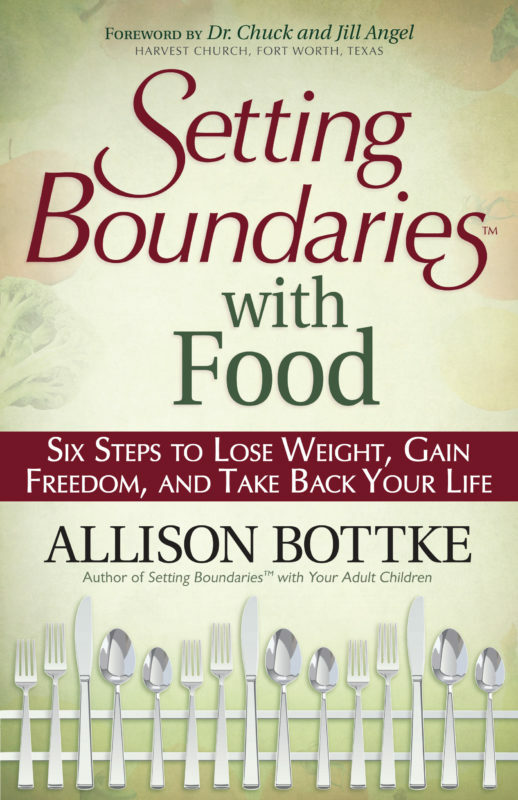 This is the first audio book in the series. 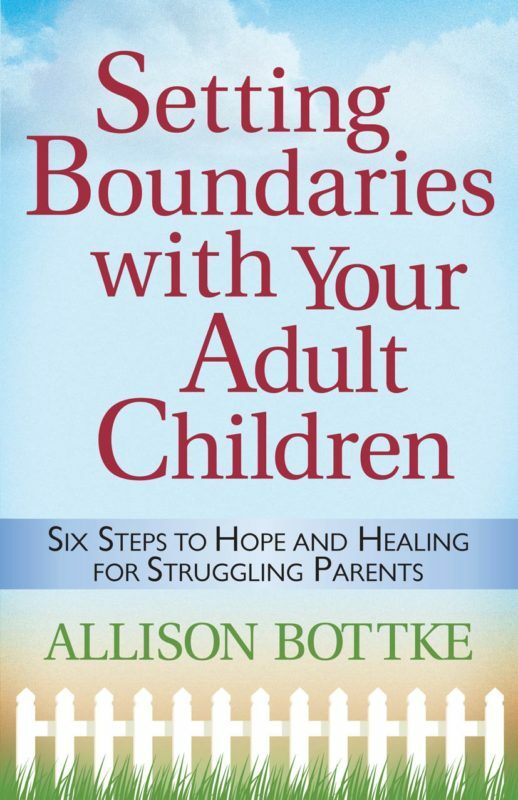 Listen to the powerful Foreword of Setting Boundaries with Your Adult Children by Carol Kent. 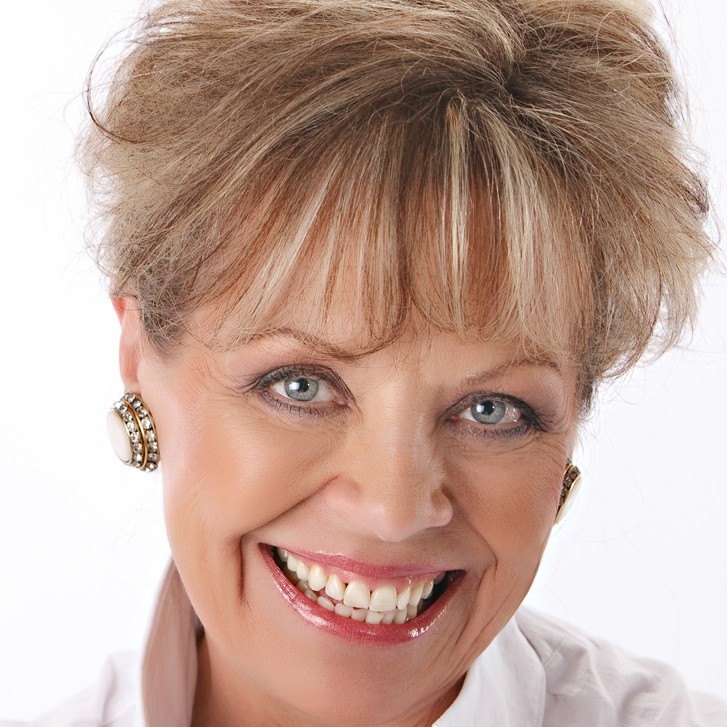 Narrated by Margaret Strom, a New York-trained actress, graduated from the American Academy of Dramatic Arts and holds both BA and MA degrees in theater, as well as an MS degree in educational administration and supervision. A lover of many genres of literature, she has narrated more than 500 books for the Library of Congress. 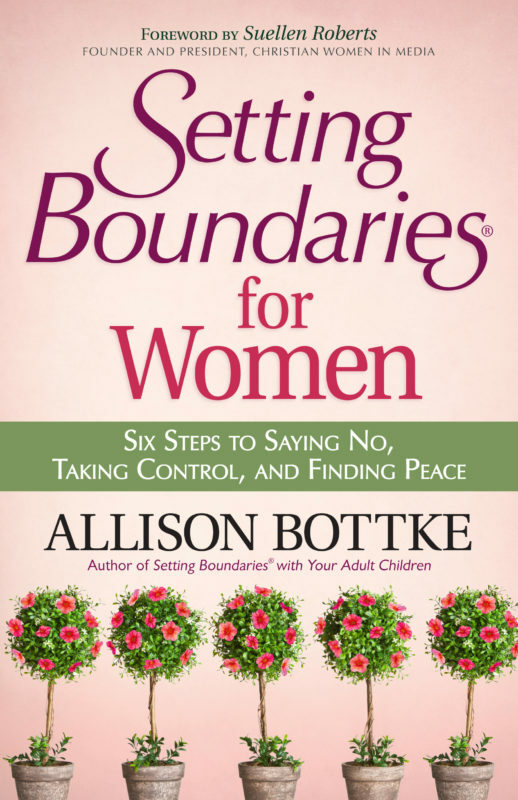 Allison Bottke is the award-winning author of the acclaimed Setting Boundaries series, which includes Setting Boundaries with Your Adult Children, Setting Boundaries with Your Aging Parents, Setting Boundaries with Difficult People, Setting Boundaries with Food, Setting Boundaries for Women, and The Young Women’s Guide to Setting Boundaries. 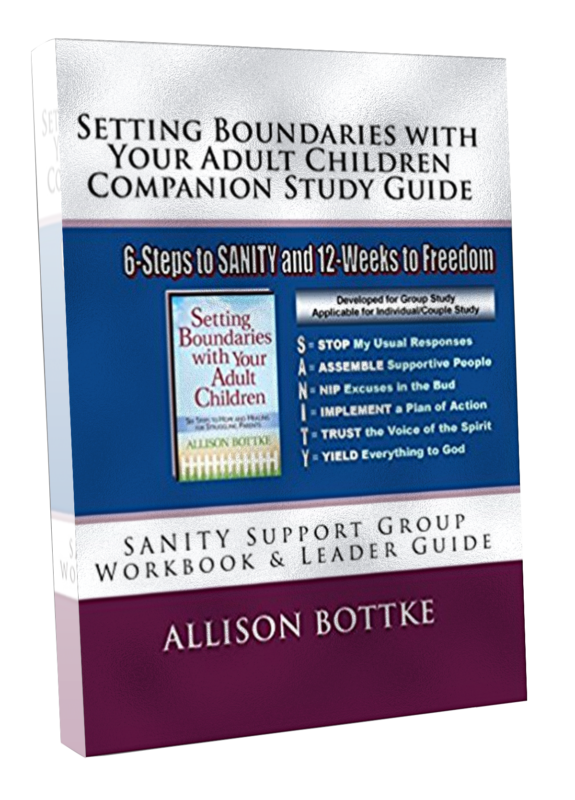 Setting Boundaries with Negative Thoughts and Painful Memories will release in January 2017. 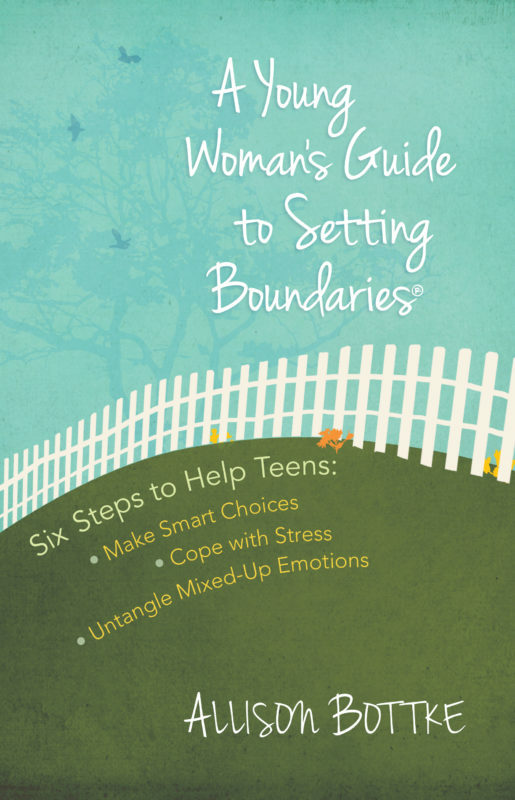 AVAILABLE NOW: Listen to the powerful Foreword of Setting Boundaries with Your Adult Children written by Carol Kent and narrated by Margaret Strom. Margaret Strom is a New York-trained actress, graduated from the American Academy of Dramatic Arts and holds both BA and MA degrees in theater, as well as an MS degree in educational administration and supervision. A lover of many genres of literature, she has narrated more than 500 books for the Library of Congress. 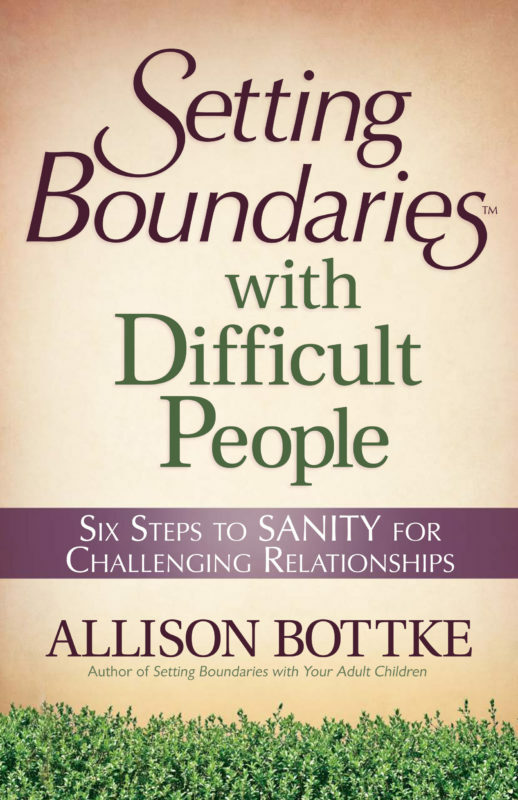 Other Books in "Setting Boundaries Series"